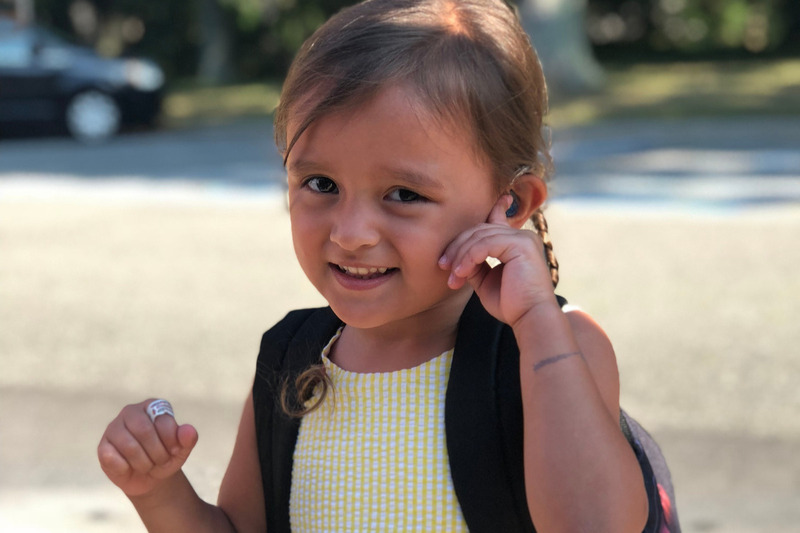 A typical Deaf or Hard of Hearing child who is fortunate enough to afford hearing aids, which can run about $5,000 a pair, goes through an average of two batteries per week just to keep it functioning. “There are many instances where a child will go home for the weekend or a long holiday break and not be able to hear simply because they don’t have the money for batteries,” said Mill Neck Manor School for the Deaf Superintendent Fran Bogdanoff. We currently teach more than 100 Deaf and Hard of Hearing children at any given time from 39 school districts across Long Island and the NY metropolitan area. Coming from all social and economic backgrounds, some of our students travel over two hours each way by bus to Mill Neck because they want to learn. Our students possess an unequivocal passion for knowledge and unwavering determination for success. Graduates of Mill Neck have gone on to become successful lawyers, Broadway musical stars and more. Our main goal is to provide them with the programs and resources that meet their exceptional ability to learn. We thank you for your dedicated support of our students. It’s because of loyal supporters like yourself that we are able to continue to create a world in which Deaf and Hard of Hearing individuals are included, empowered, celebrated and embraced as equals.